Keep tabs of the many comings and goings, the changing roles and faces in the fast-paced realm of healthcare IT with this regularly updated gallery. 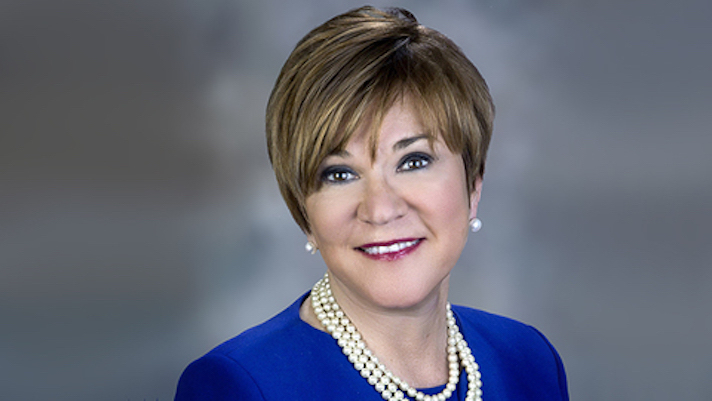 Karen Murphy, RN, Secretary of Health in Pennsylvania, has been named to the positions of Executive Vice President, Chief Innovation Officer and Founding Director of the Steele Institute for Healthcare Innovation at Geisinger Health System in Danville, Pa.
Cleveland Clinic CEO Toby Cosgrove announces he will step down after nearly 13 years at the helm. 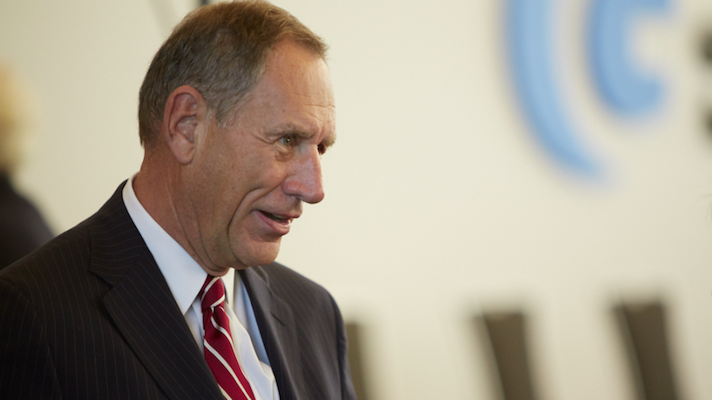 Under his leadership, Cleveland Cinic expanded into an $8 billion health system with multiple locations in Ohio, Florida, Nevada, Canada and Abu Dhabi, with plans for a London location in 2020. During his tenure, revenues have grown from $3.7 billion in 2004 to $8.5 billion in 2016. 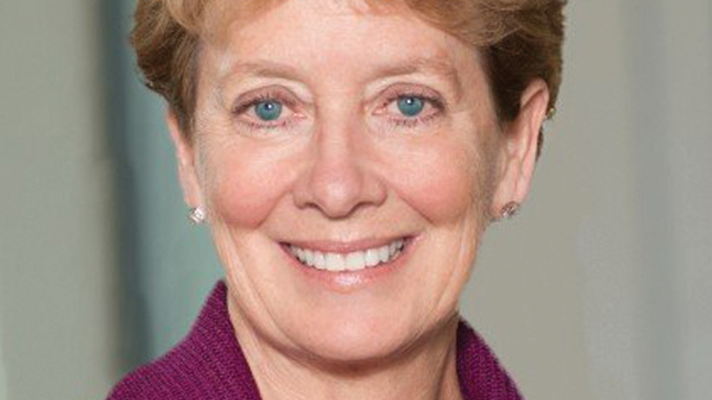 As CEO, Freischlag will oversee Wake Forest Baptist's academic health system, which includes Wake Forest School of Medicine, Wake Forest Baptist Health, Wake Forest Innovations, Wake Forest Innovation Quarter, and a network of hospitals, physician practices and medical/surgical services. 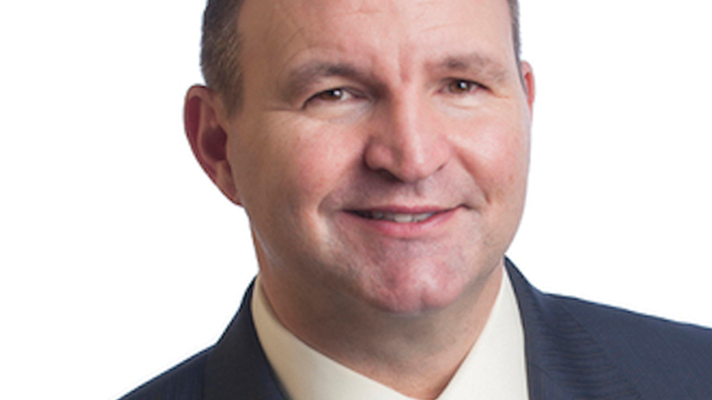 Keith Zimmerman will take the helm as CEO of Medical City Arlington starting April 1. He succeeds Winston Borland, who will retire on March 31. Medical City Arlington is a 366-bed full-service hospital, is located in Arlington, Texas. 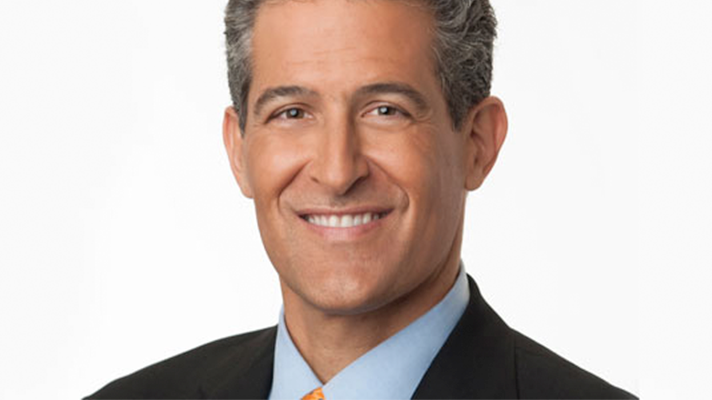 Richard Besser, MD, chief health and medical editor for ABC News and former acting director of the Centers for Disease Control and Prevention, was appointed president and chief operating officer of the Robert Wood Johnson Foundation. 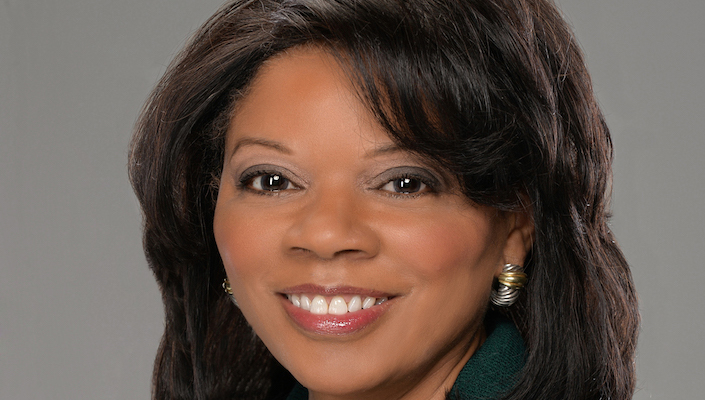 He succeeds Risa Lavizzo-Mourey, MD, who led the organization for 14 years. 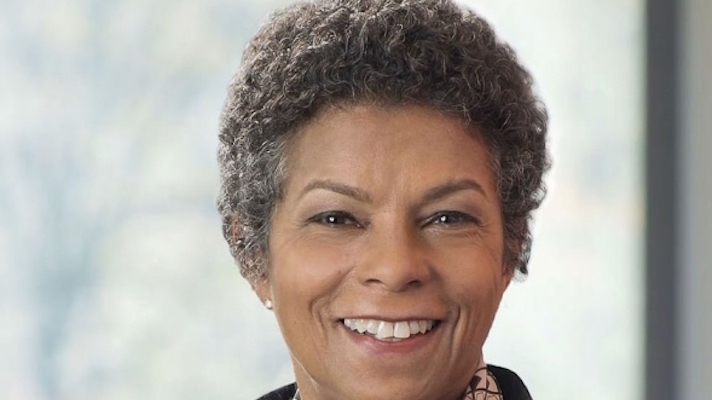 Lavizzo-Mourey continues as CEO of RWJF during the transition, which is expected to occur in April. 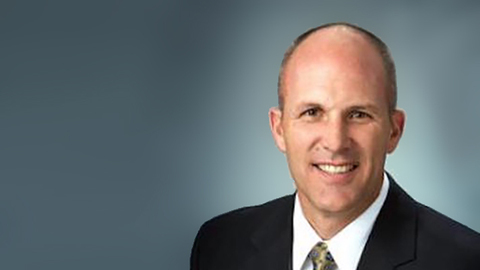 Allen, who is currently vice president of clinical and outreach services at Intermountain and will serve on Intermountain’s management committee. 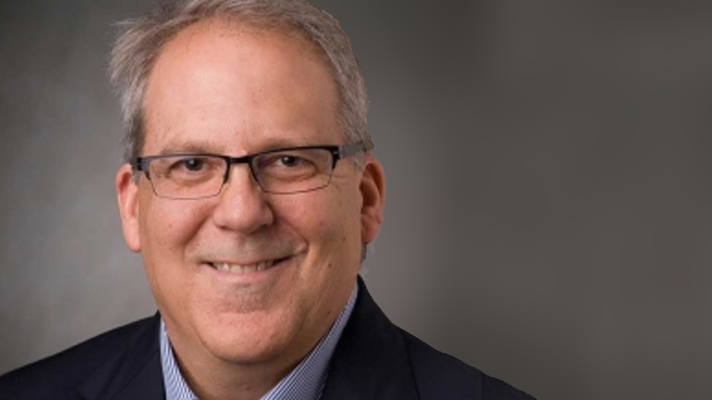 Allen will report to Intermountain President and CEO Marc Harrison, MD. Health policy and geriatric medicine expert Risa Lavizzo-Mourey, MD, will leave the Robert Wood Johnson Foundation this April after leading the organization for nearly 14 years as president and CEO. 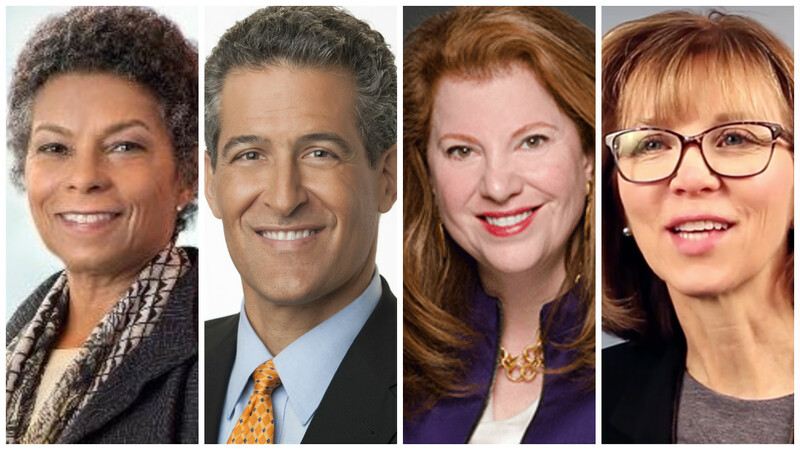 RWJF has announced Richard Besser, MD, former acting director for the Centers for Disease Control and Prevention and ABC News’ chief health and medical editor, will succeed Lavizzo-Mourey at the foundation. 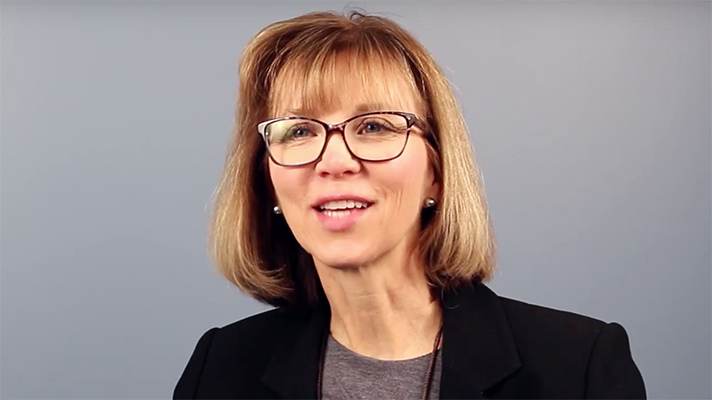 The Medical Group Management Association announced that Halee S. Fischer-Wright, MD, will be its new president and CEO, taking the reins of the medical practice organization on March 23. Kaiser, a Missouri native, is leaving an executive position at Intermountain Healthcare and coming back to her home state for the top spot at SMM. Roberts, who serves as Chair of Medicine and Chief of Cardiology at North Shore Medical Center, part of Partners HealthCare, will take the post of president at the regional hospital. 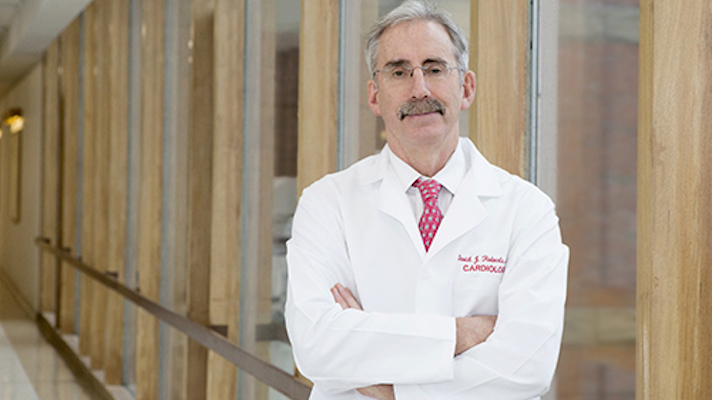 In addition to maintaining an active practice in interventional cardiology, Roberts also serves as chair of medicine and chief of cardiology at NSMC. 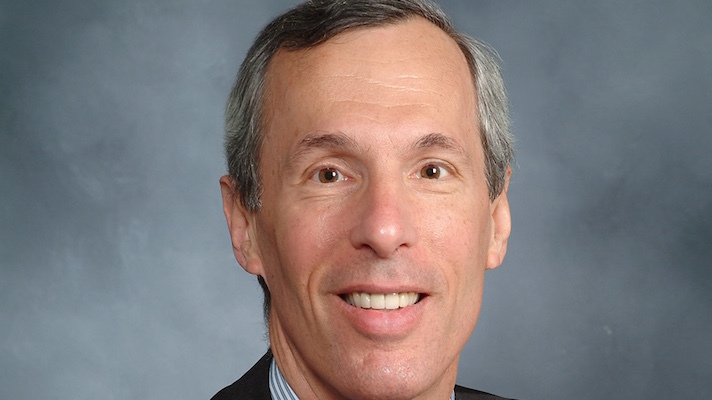 Liebowitz, NewYork-Presbyterian’s chief medical officer, will take the helm on February 6 and, in so doing, succeed Mark Mundy, who announced his retirement earlier this year after more than two decades of leadership. 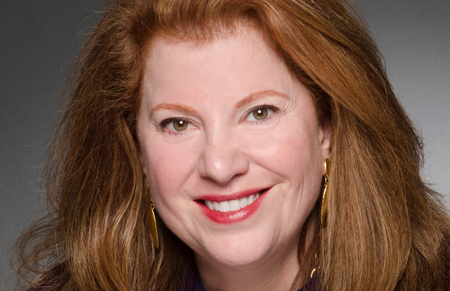 Maryland to take CEO post at Ascencion Health as current CEO Robert Henkel retires. She will oversee 141 hospitals and 2,500 sites of care across 24 states. Paul Griffin, previously professor in the Stewart School of Industrial and Systems Engineering at Georgia Tech, has joined Purdue University as the new director of the Regenstrief Center for Healthcare Engineering and professor of industrial engineering. 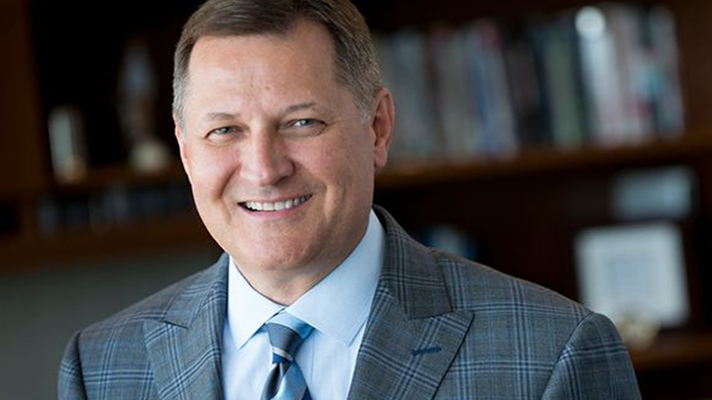 The Adventist Health System board of directors has appointed Terry Shaw as the organization's president and CEO. Shaw succeeds Don Jernigan, who retired as Adventist Health System's president and CEO on Dec. 8.